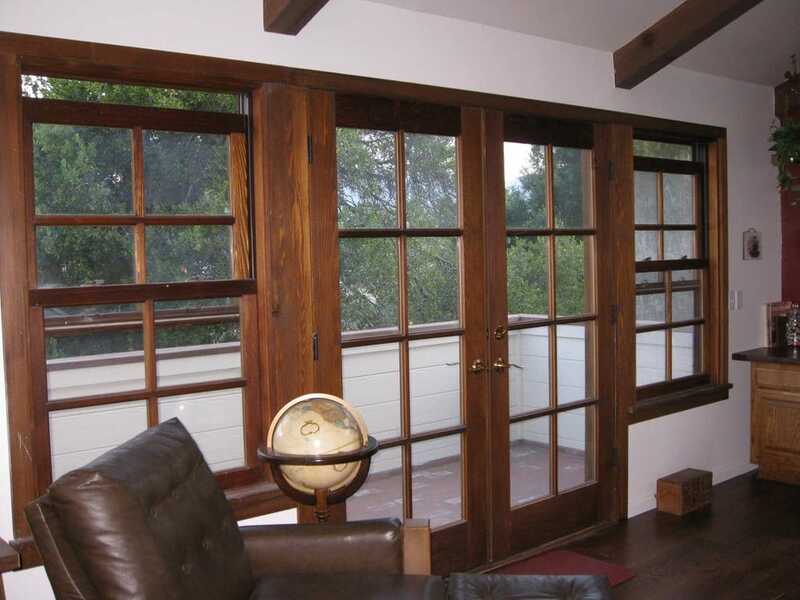 Do you love the view as you look through your windows? 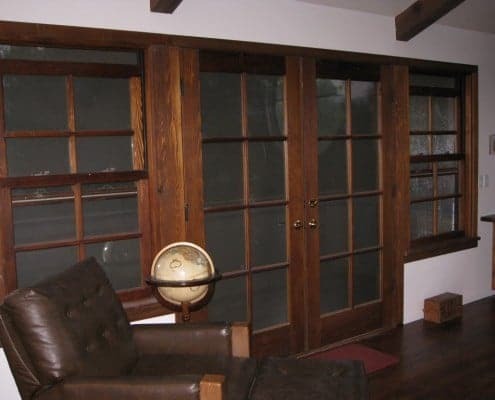 Remember, the windows work both ways. 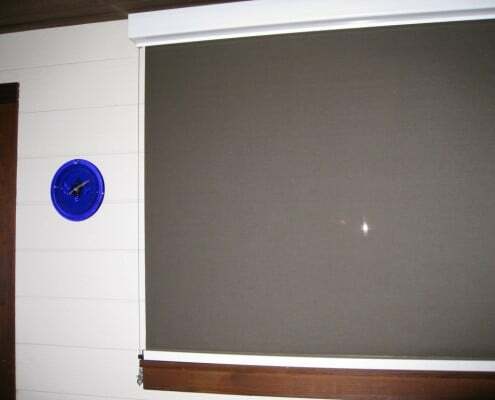 Whoever you see outside can also see you on the inside, especially at night when your lights are on. 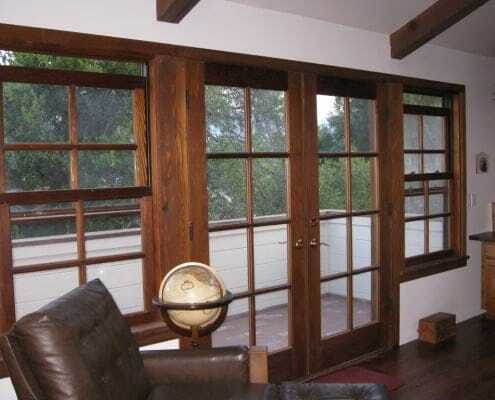 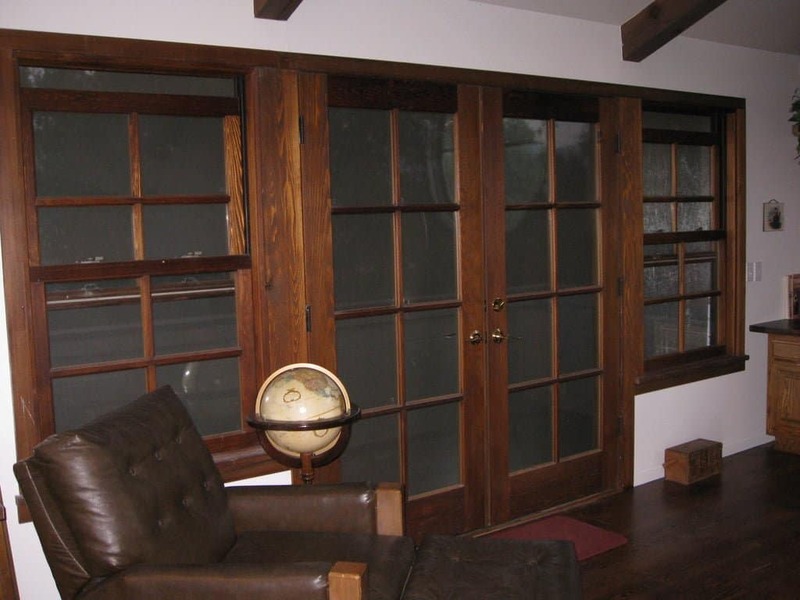 The large windows that provide so much sunlight to light up California homes do not provide much privacy. 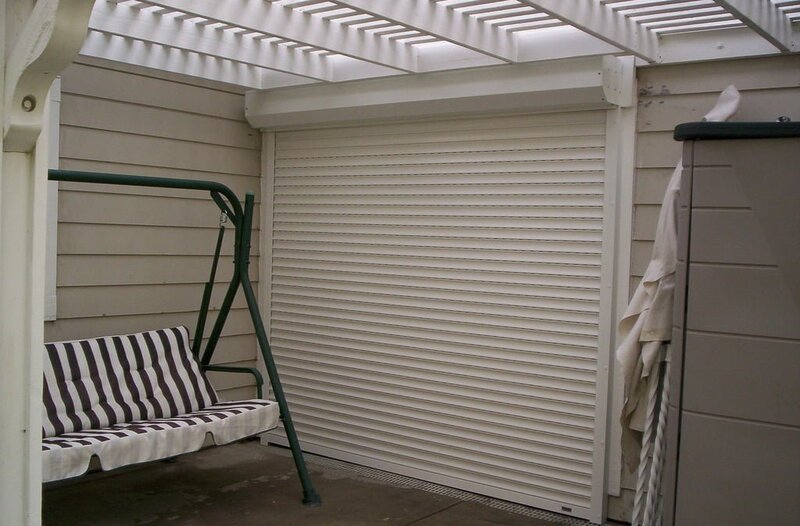 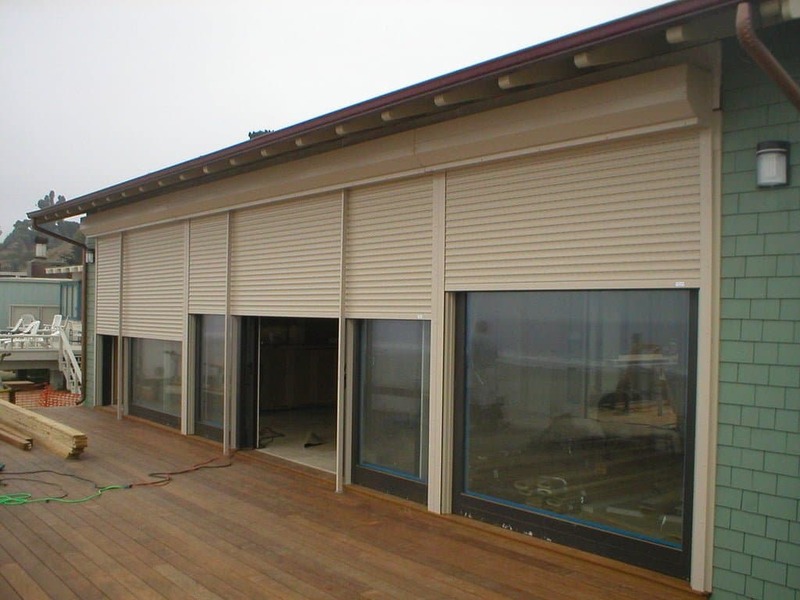 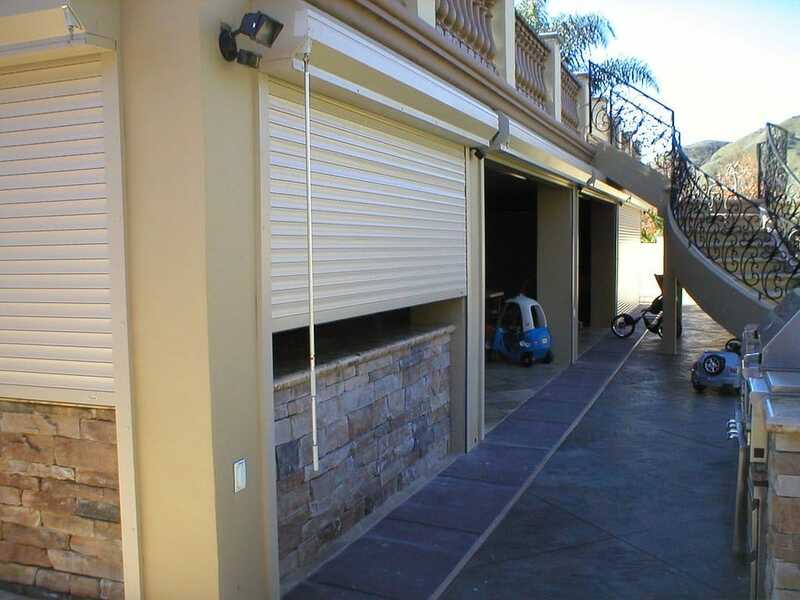 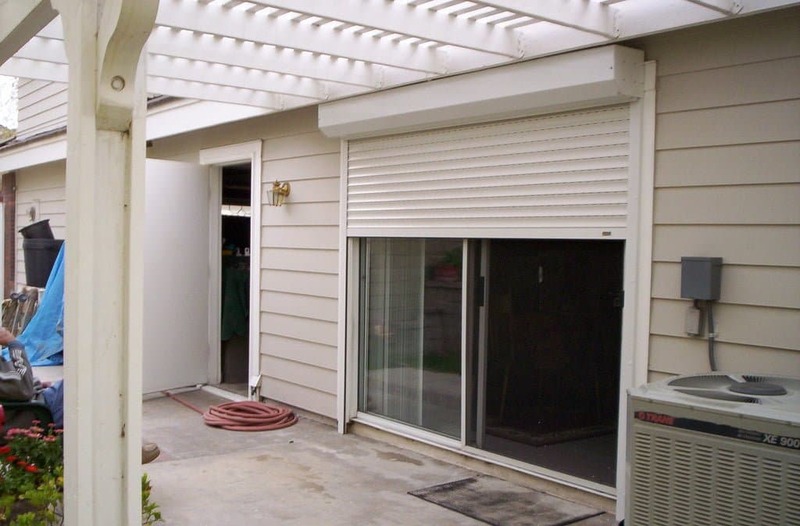 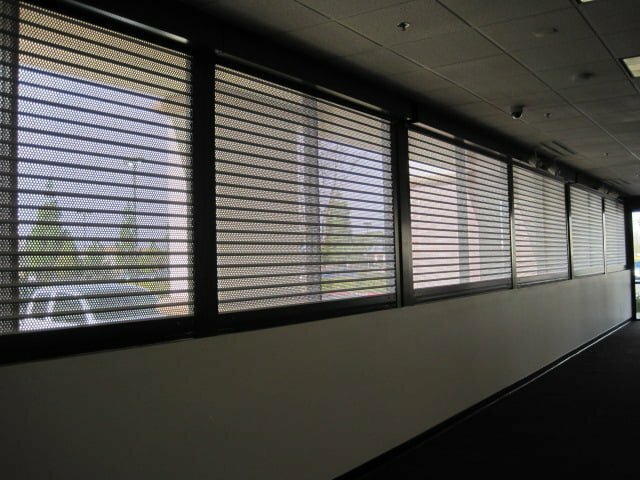 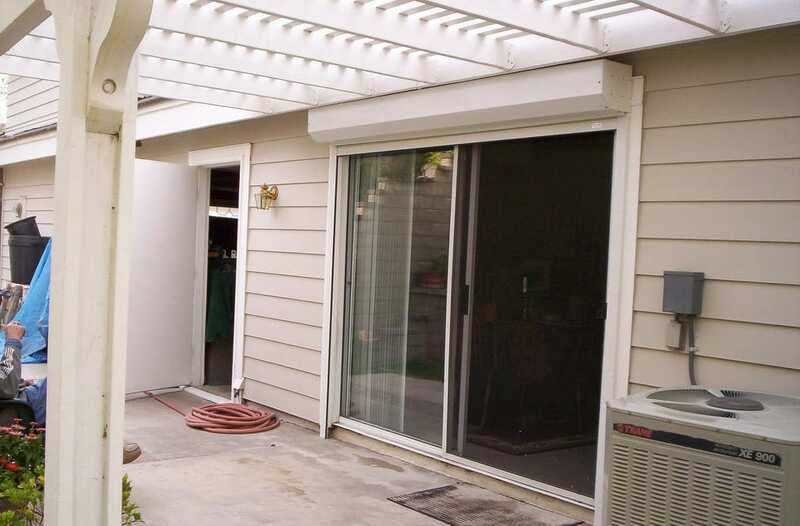 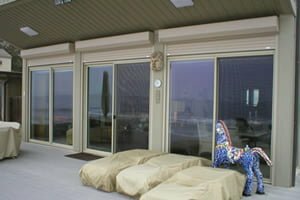 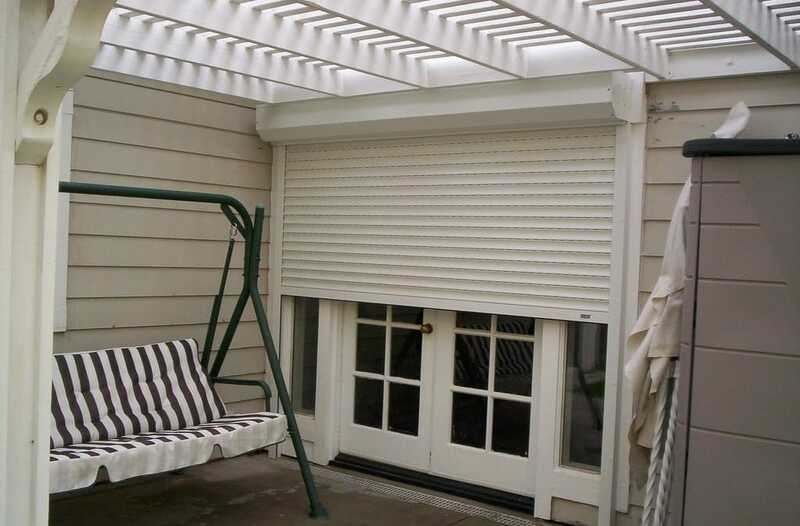 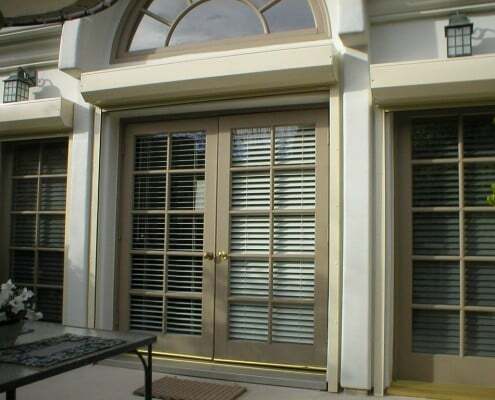 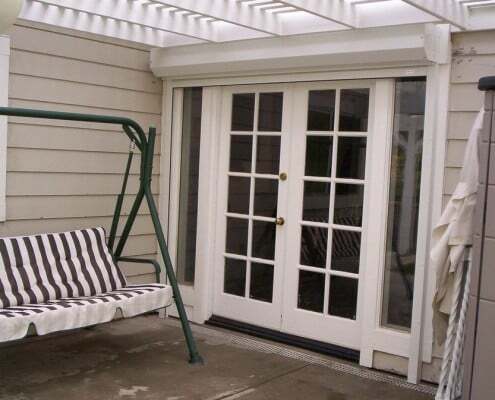 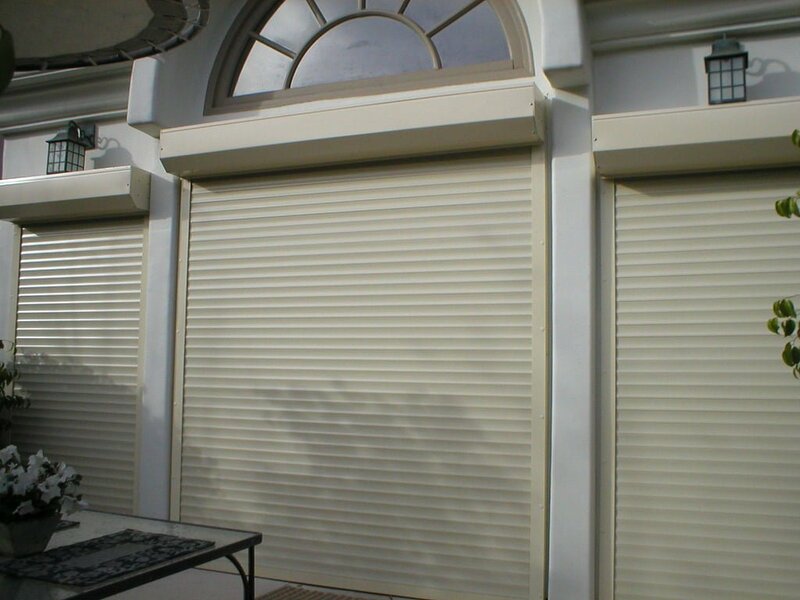 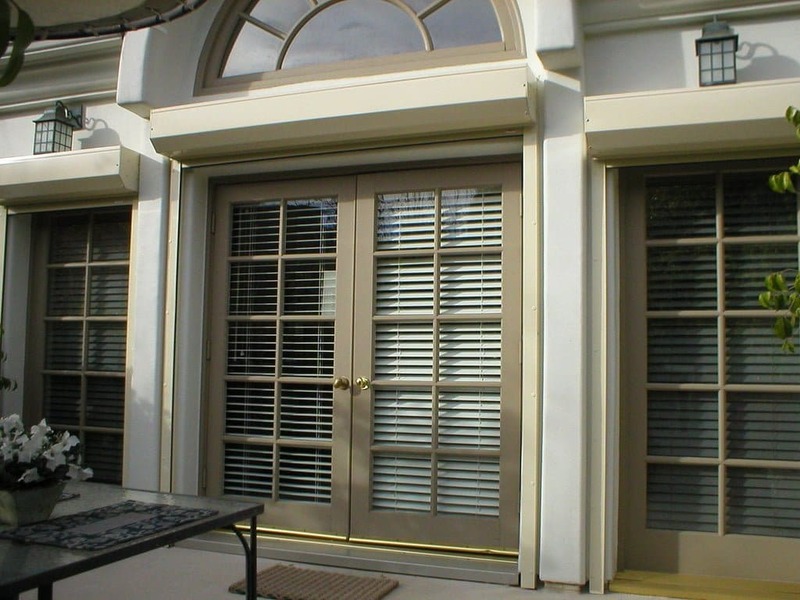 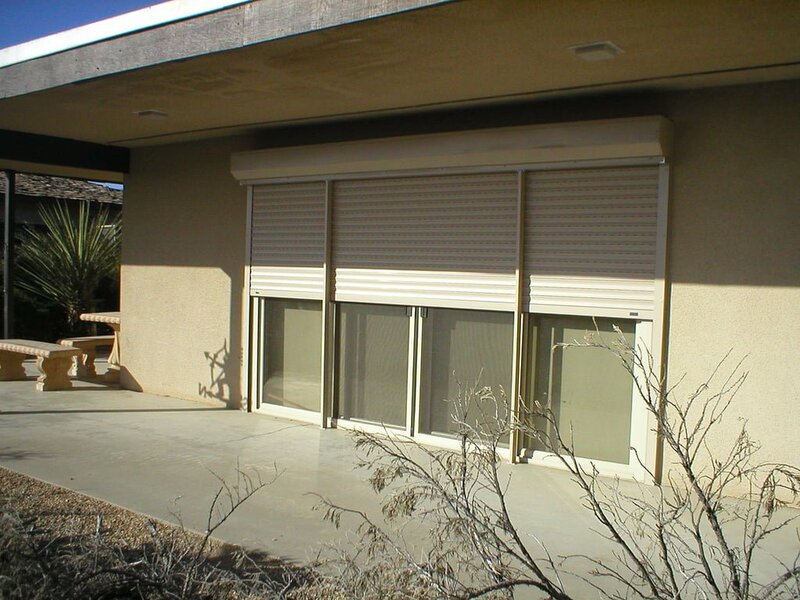 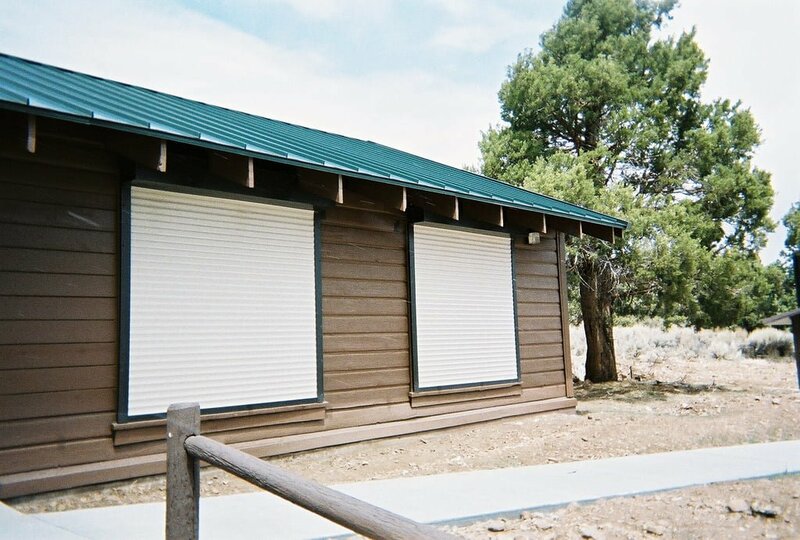 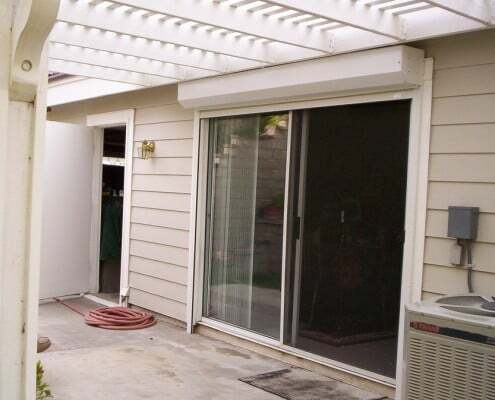 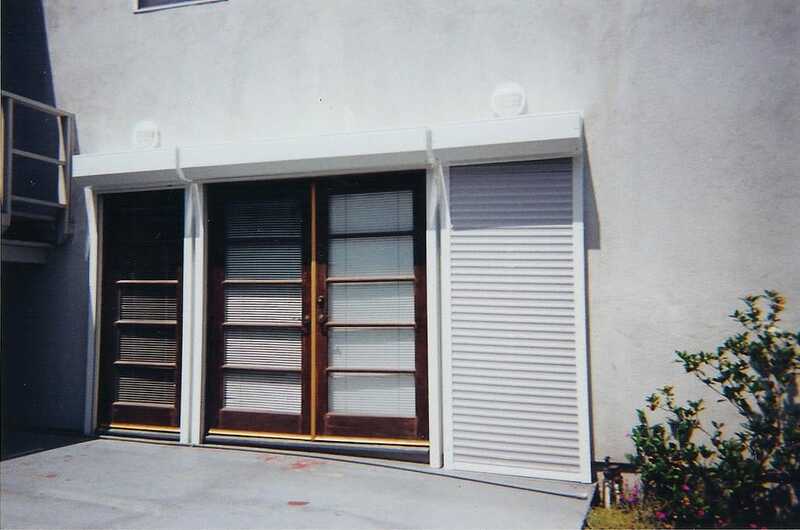 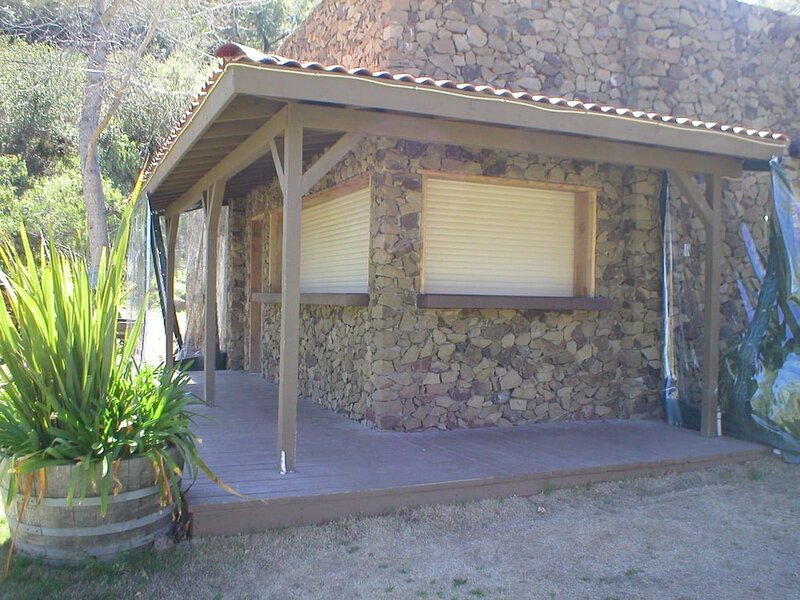 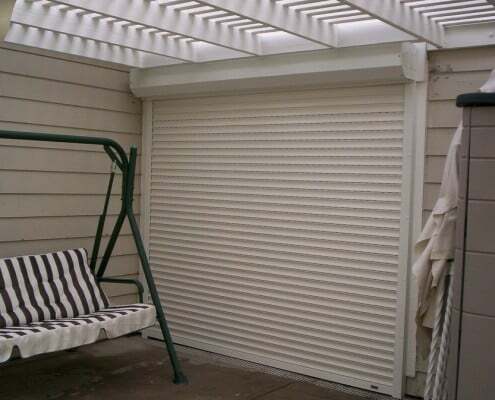 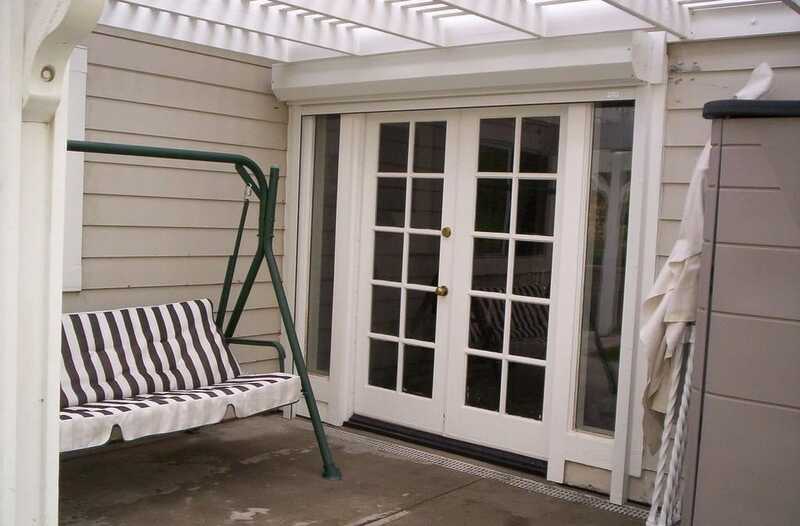 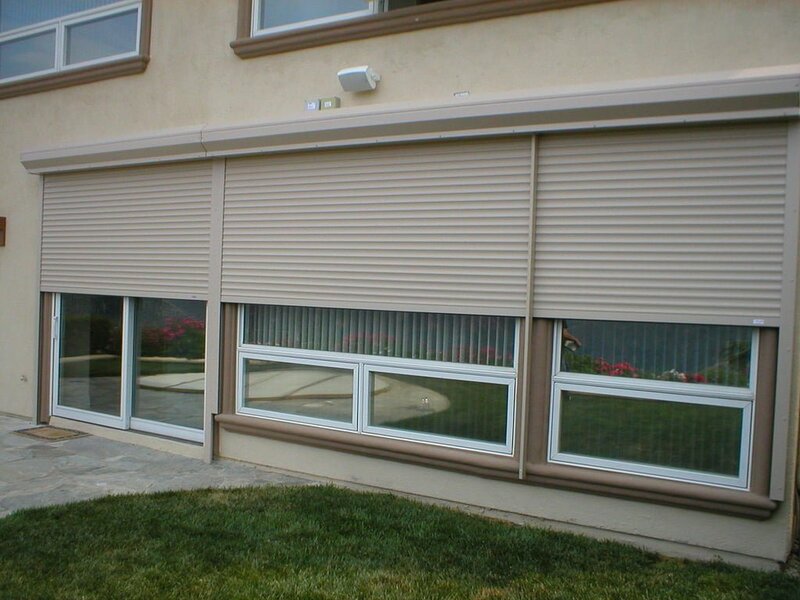 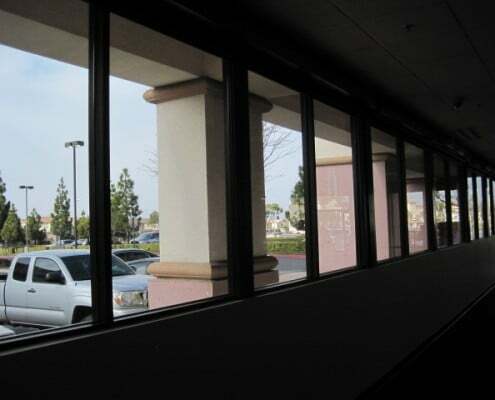 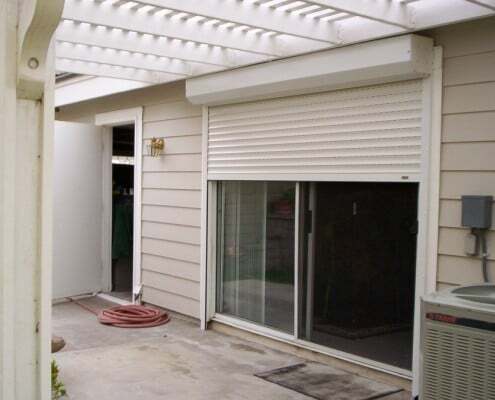 For homeowners that want to be able to have some privacy in their home, or even add some privacy to a store or business front, rolling shutters are the perfect solution. 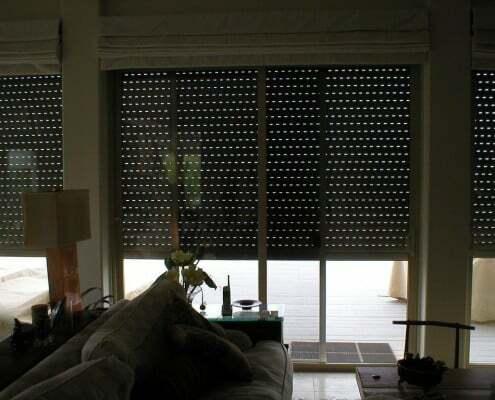 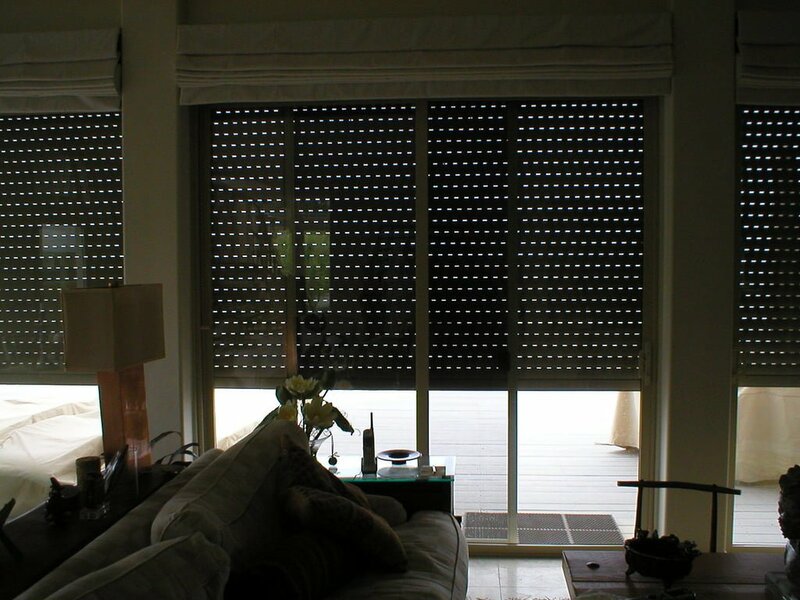 Most privacy blinds provide only limited privacy. 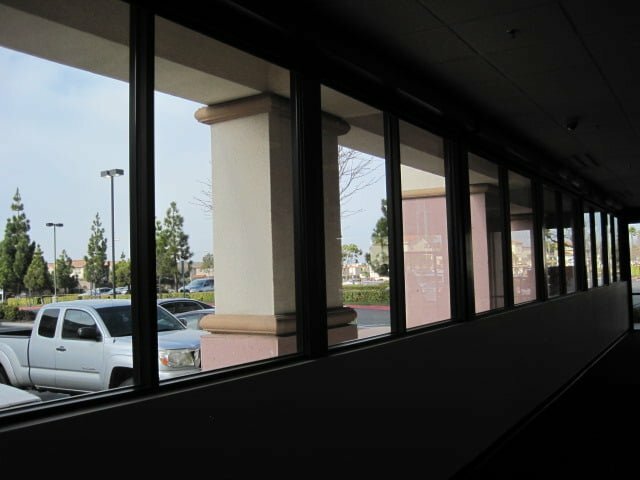 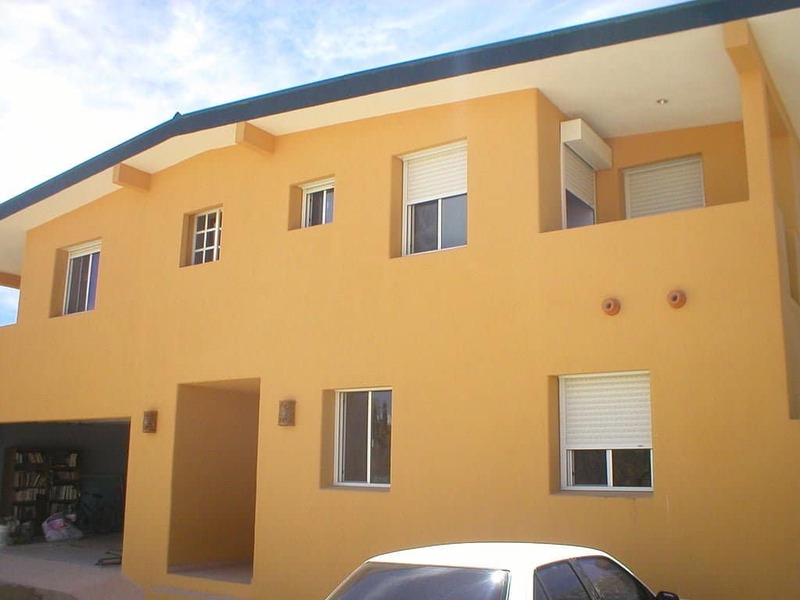 If a burglar is surveying a home or business they can usually just look through a window at the right angle and see enough of what is inside to let them know whether or not it is a good target. 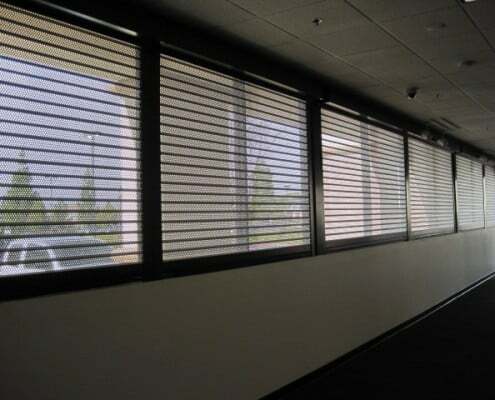 Peeping Tom’s peer in through the blinds and expose what is going on inside. 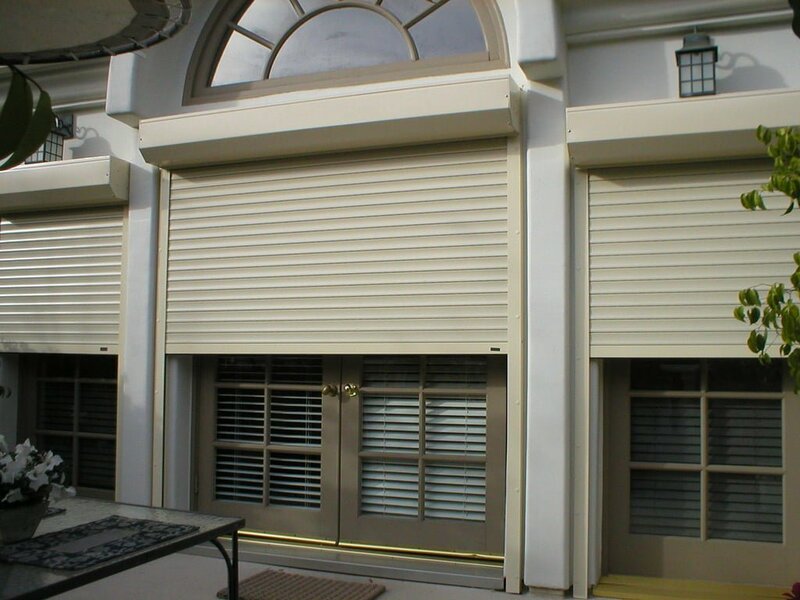 If you decide that you want privacy for any room or storefront, just close the blockout shutters, and you will have absolute privacy. 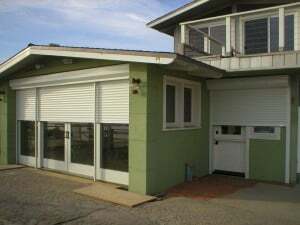 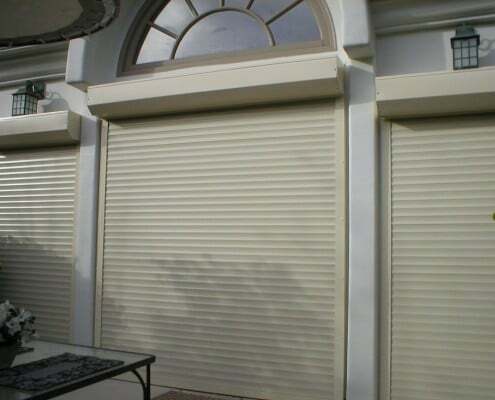 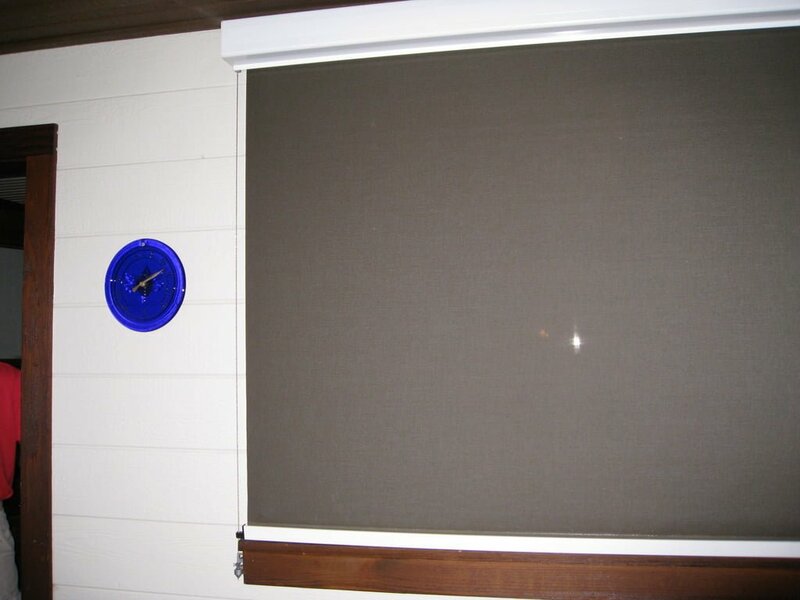 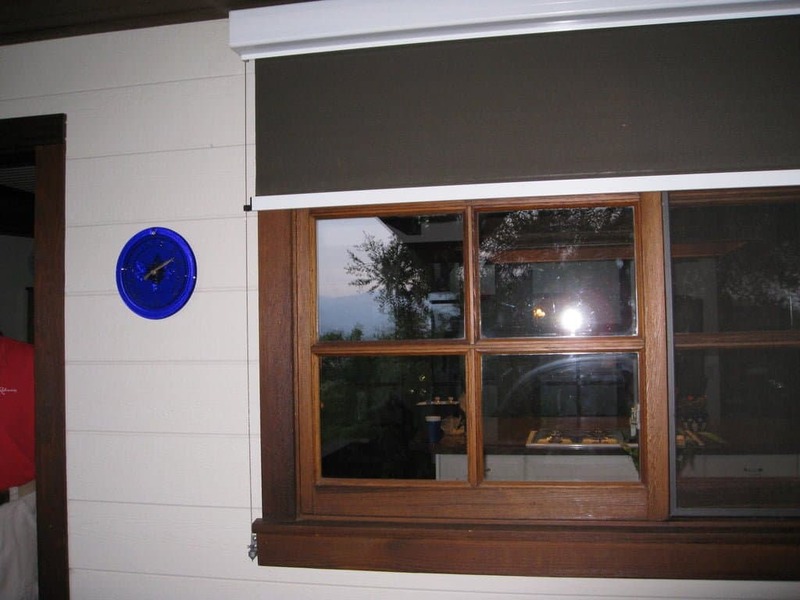 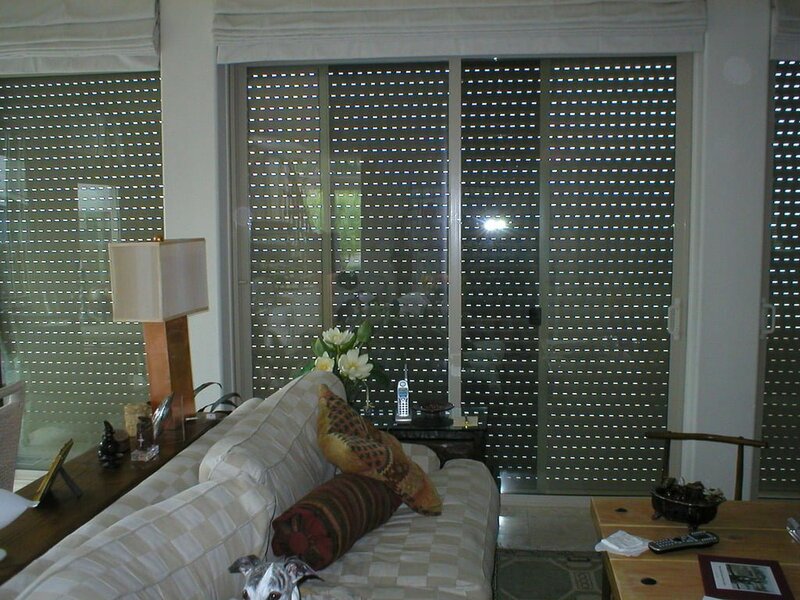 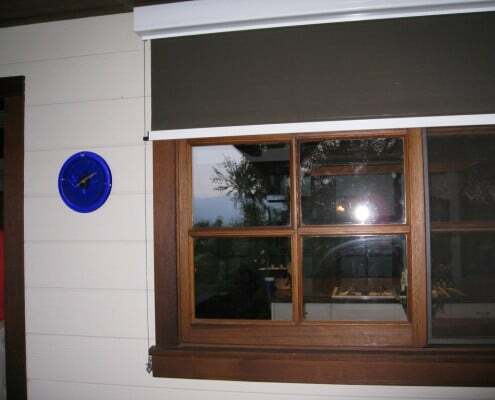 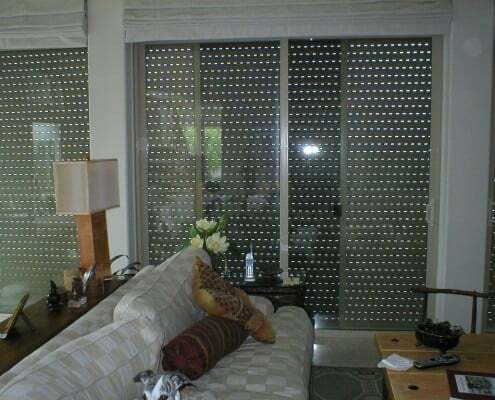 Call 800-818-7006 and schedule an appointment to see our broad range and styles of privacy screens and bedroom shutters.